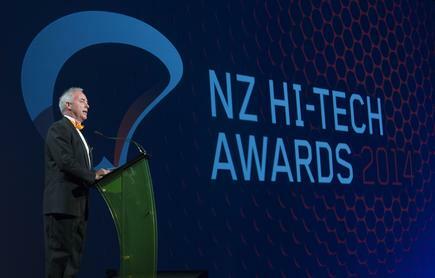 Over 900 people attended the awards ceremony, which celebrates the successes of New Zealand hi-tech companies across 13 categories and to recognise the 2017 Flying Kiwi, Frances Valintine. 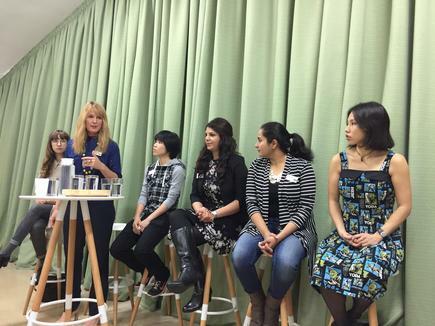 Frances Valintine is founder and chair of the MindLab by Unitec and founder of the Tech Futures Lab. In selecting Pushpay as the PwC Hi-Tech Company of the Year, the international judges said, “Pushpay was first to recognise a worldwide unserved market need: credit and collections help for churches and charities. “They have combined hi-tech with an innovative business model and quickly gained impressive traction both locally and in America; as a result they are now in a strong position to dominate those markets even as they diversify their product line towards more conventional commercial customers. “Pushpay is solidly profitable and a truly great example of nimble, fast-moving Kiwi innovation." 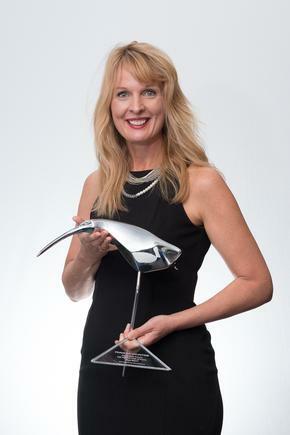 Another big winner is RedShield Security, garnering two awards – the Duncan Cotterill Innovative Software Product Award and the Kiwibank Innovative Services Award. The judges remarked, “We were impressed with RedShield’s proprietary, patent-pending technology. “RedShield uses a clever combination of security shields and consulting services to protect and mask clients’ security vulnerabilities and extend the life of their complex, high-value web applications.